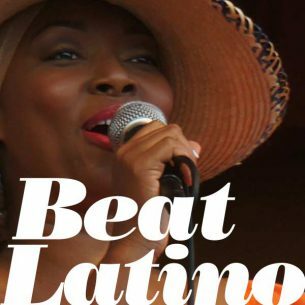 This week’s Beat Latino is a wonderful selection of songs from women around our Latinx world! Women from Mexico to Brazil to Cuba to Colombia to Chile raise their voices to uplift us all. It’s “Her Choice” on Beat Latino! Enjoy!